Police ask for help in locating a Flintshire man wanted for attempted robbery and assault. 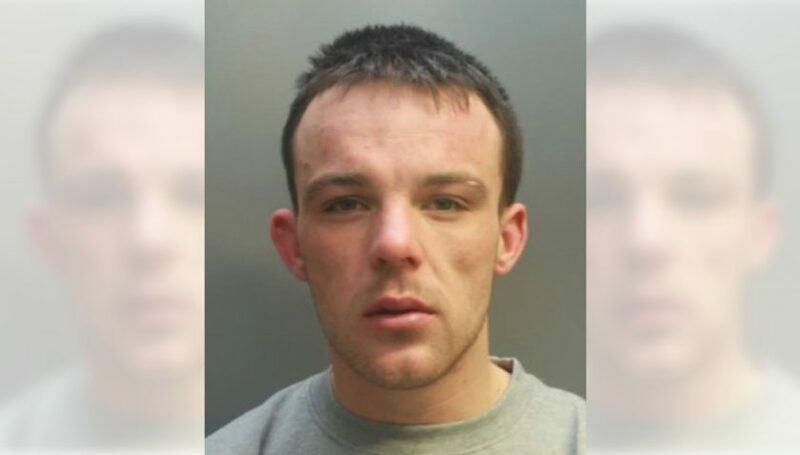 Officers from South Flintshire police are appealing to the public for help in locating Ryan Roberts from Parc Alun in Mold. Police say Roberts is wanted on suspicion of attempted robbery and assault. If you wish to remain anonymous you can pass information to Crimestoppers on 0800 555 111.